You know your vacation is off to a good start when you enter a hotel room and feel a soft, plush, comforting carpet beneath your feet. And how pleasant it is to enter any type of office and enjoy the sight of clean-looking and fresh-smelling rugs and carpets. As a business owner you probably know that the condition of your carpets and upholstery says a lot about your establishment. A well-maintained office is a place customers enjoy visiting, and clients are happy to do business with. While your cleaning staff can certainly handle daily maintenance tasks, deep-cleaning your office carpets requires the assistance of professional carpet cleaners. The experts of Smart Choice Carpet will ensure that despite the many people treading on them, your carpets and rugs remain in top notch condition. 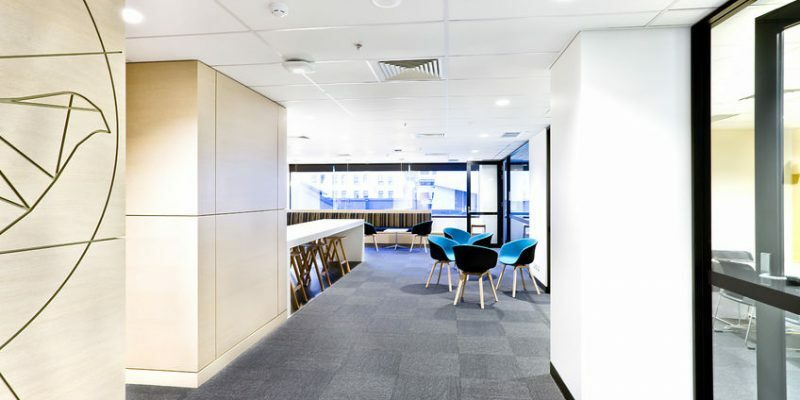 There are plenty of advantages to hiring qualified commercial carpet cleaners which you, as a business owner, should be aware of. Expert cleaners offer state-of-the-art equipment, years of experience and professional training, guaranteeing that your office carpets are cleaned thoroughly and properly. Vacuuming, sanitizing, steaming, deodorizing, stain and odor removal – these are but a few of the services provided by Smart Choice Manhattan. The added value of the eco-friendly cleaning techniques employed by Smart Choice cleaners means that no harmful chemicals are used in the cleaning process, allowing you, your employees and customers to benefit from a safe work environment. Whether you manage a hotel, a restaurant, an office or even a school, Smart Choice Carpet in Manhattan offers professional carpet cleaning services to any business establishment.